With more businesses moving their applications to the cloud, telephony has now become a popular option for organisations in recent years. 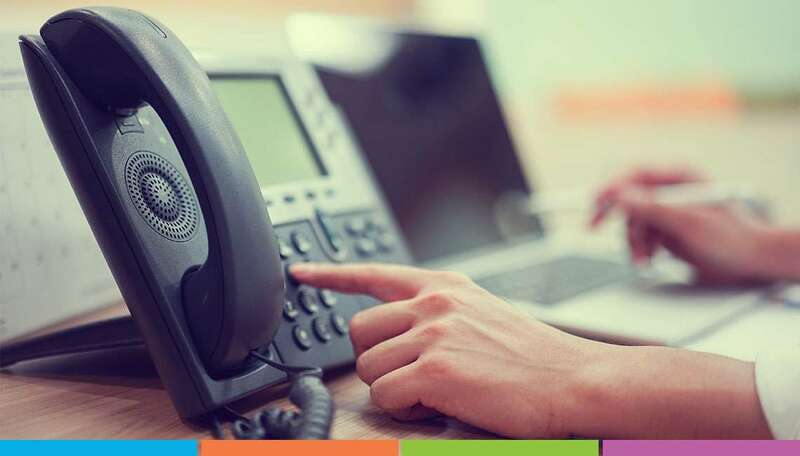 Arc Systems recently provided their customers with a hosted telephony solution which is powered by 8×8. Their platform offers a range of benefits, can be converged with data services, and even allows organisations to combine their fixed and mobile telephony requirements. But there are many questions that still surround cloud telephony (or hosted telephony) and whether it is right for your business. Cloud is more agile and requires less infrastructure than its on-premises counterpart. You only pay for what you use, allowing most companies to reap the benefits of savings. Is cloud right for my size business? Not all cloud solutions offer the robust capabilities and reliable platform to work as a successful communications model for companies. 8×8’s Cloud Communications and Contact Center platform supports 50,000 global businesses of all sizes, with a cloud solution that can grow with you, easily scaling up or down without compromising features. How reliable is a cloud solution? Again, this depends on the solution you deploy, but cloud solutions are far more reliable than on-site hosted phone systems. 8×8’s Cloud Communications and Contact Center platform can increase your uptime significantly. Their agreements include a money-backed guarantee of 99.99% uptime. Will I get global call capabilities? With 15 redundant data centers distributed across the globe, 8×8’s Cloud Communications and Contact Center platform offers international local, toll-free and local number transfer services in over 80 countries. Plus, 8×8’s patented geo-routing algorithm delivers the highest call quality regardless of where the caller is in the world. If it is a complete cloud communications solution, the solution delivers the full breadth of UC and contact center capabilities with the flexibility to add capabilities and users as needed. This includes contact centers and calling platforms. With a cloud communications system from 8×8 everything is accessible anytime, anywhere from any device. Can it do what my phone does now? Nobody wants you to give up capabilities. A cloud communications solution from 8×8 offers you the full breadth of capabilities you depend on today including voice, video, messaging, meetings and customer engagement tools to improve productivity and revenues for your company. Is a cloud solution secure and compliant with government regulations? It should be! 8×8’s Cloud Communications and Contact Center platform is backed with industry-leading security and compliance standards and has passed third-party audits for compliance with HIPAA, PCI-DSS, FISMA and other U.S. regulations. How do you pay for cloud? Cloud solutions are often more accessible to businesses of any size because instead of a capital outlay, they can be paid for monthly as an operating expense. 8×8‘s flexible mix of service packages provide more cost-effective solutions, while also reducing the amount of specialized IT skills and resources required to make the phones work.